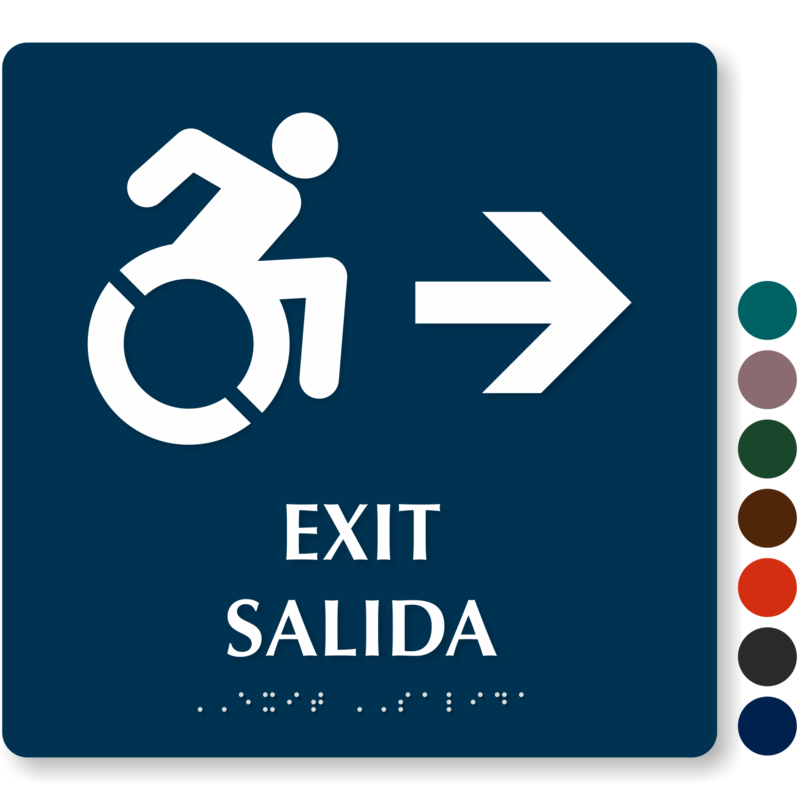 Looking for the door marked exit? 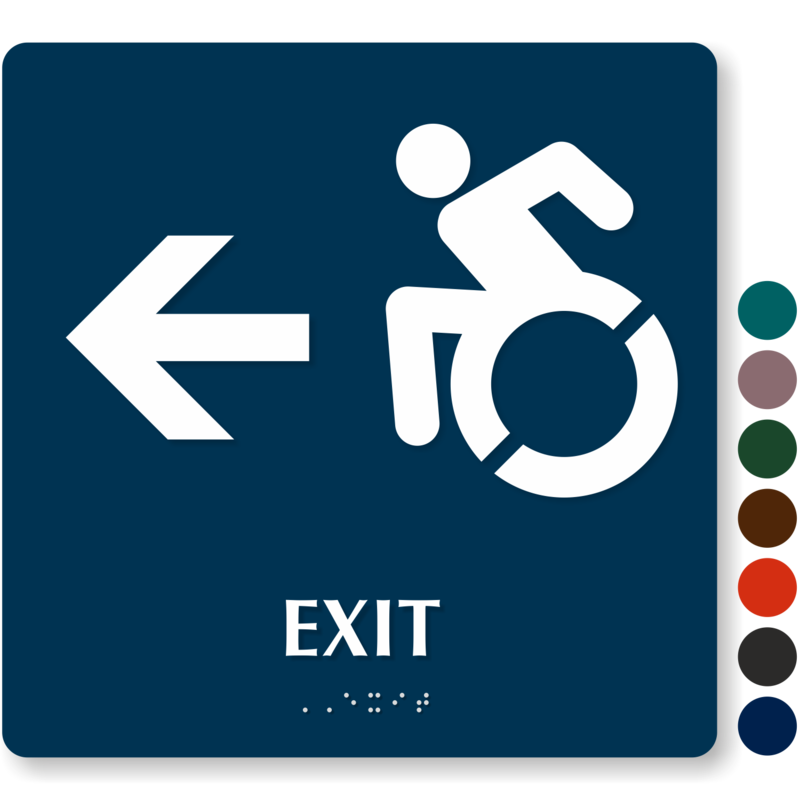 In July, New York signed into law a new International Symbol of Access (ISA). 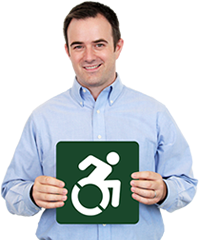 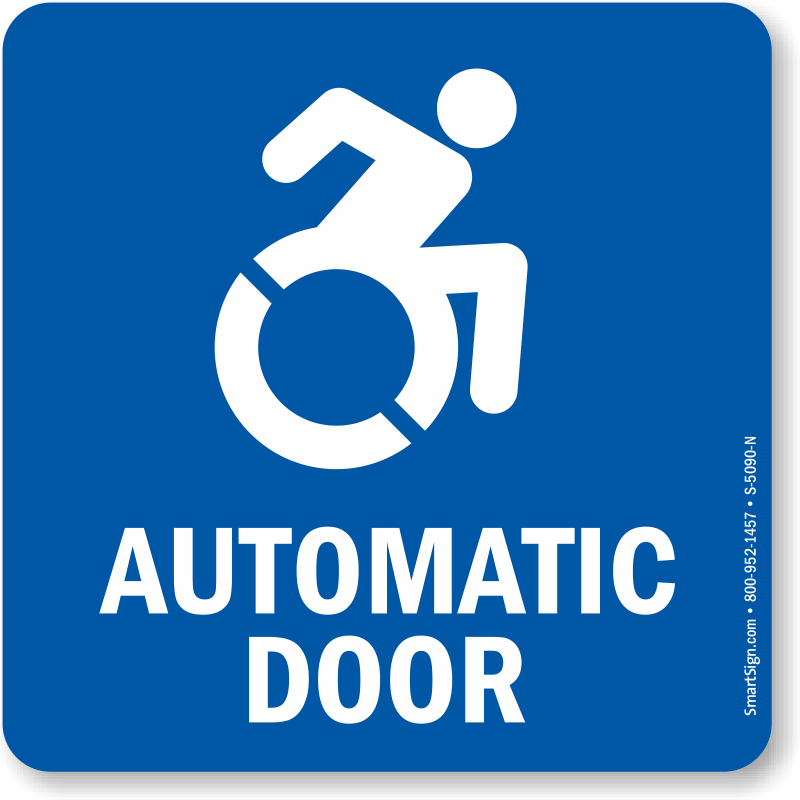 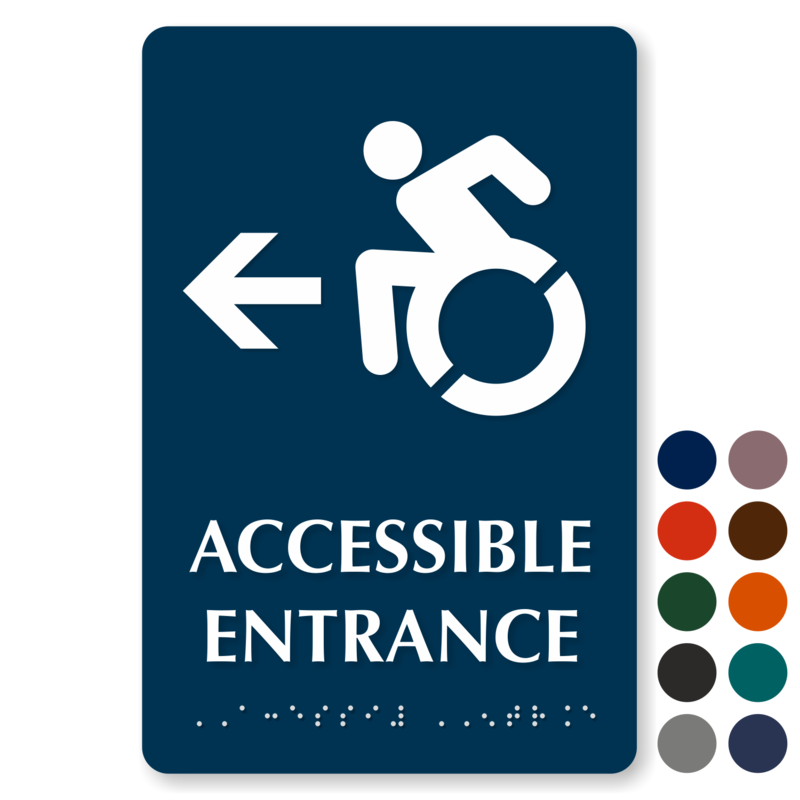 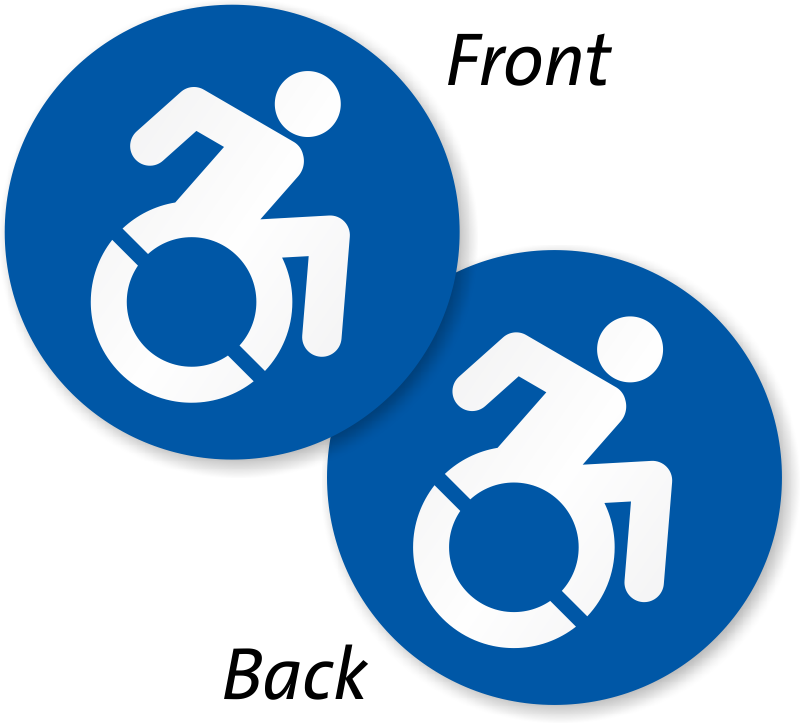 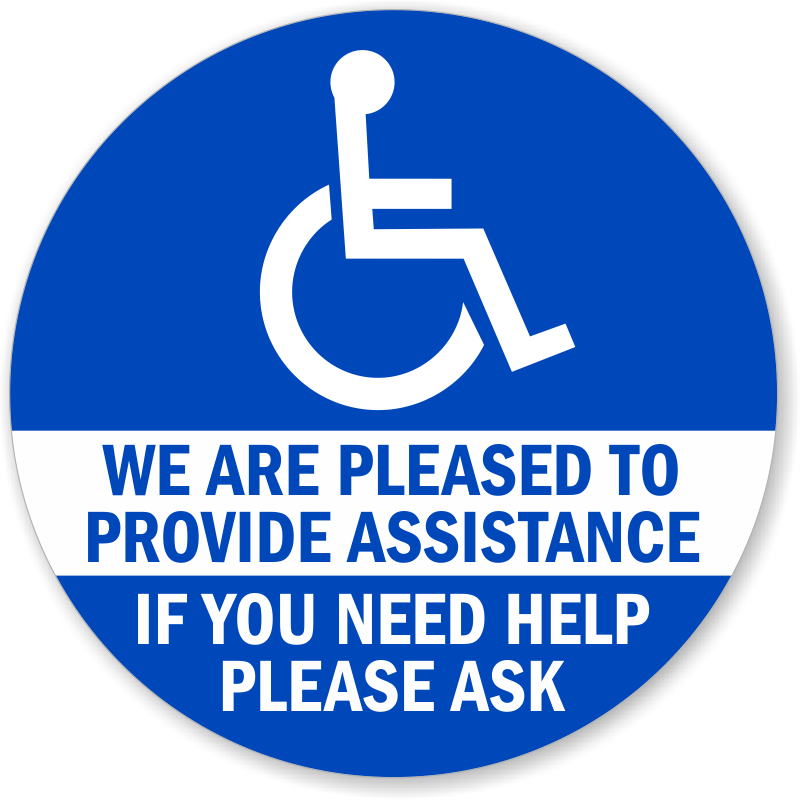 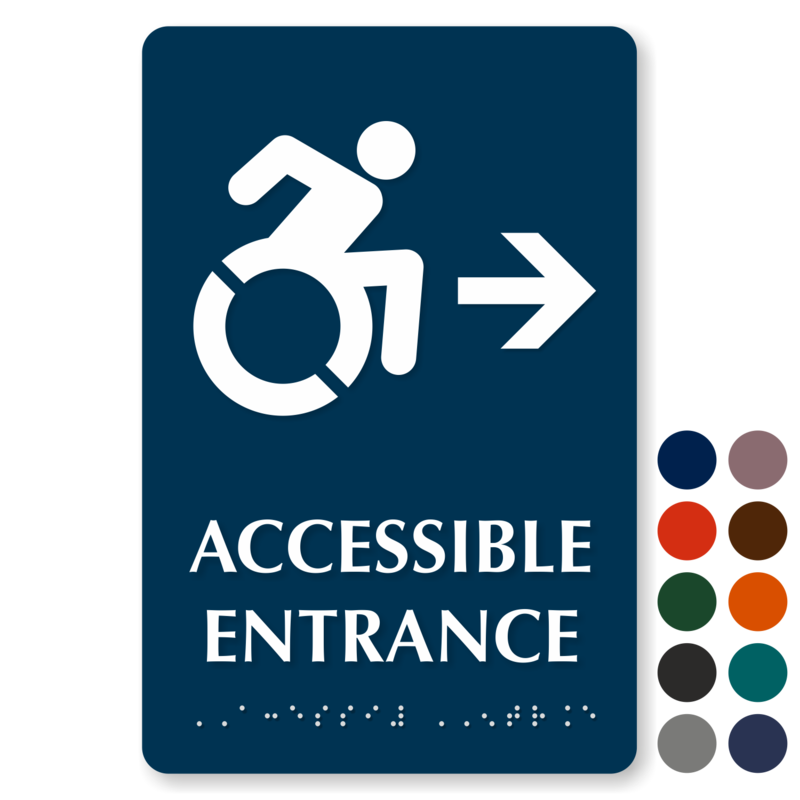 Sara Hendren and Brian Glenney of The Accessible Icon Project created the new design, and now, we've added the access symbol to our updated accessible door signs. 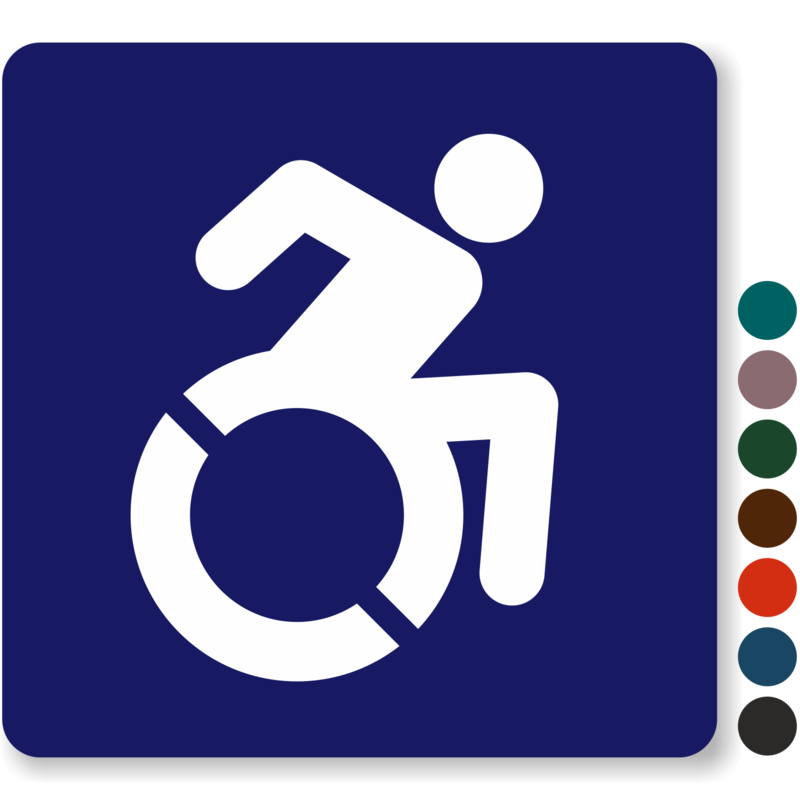 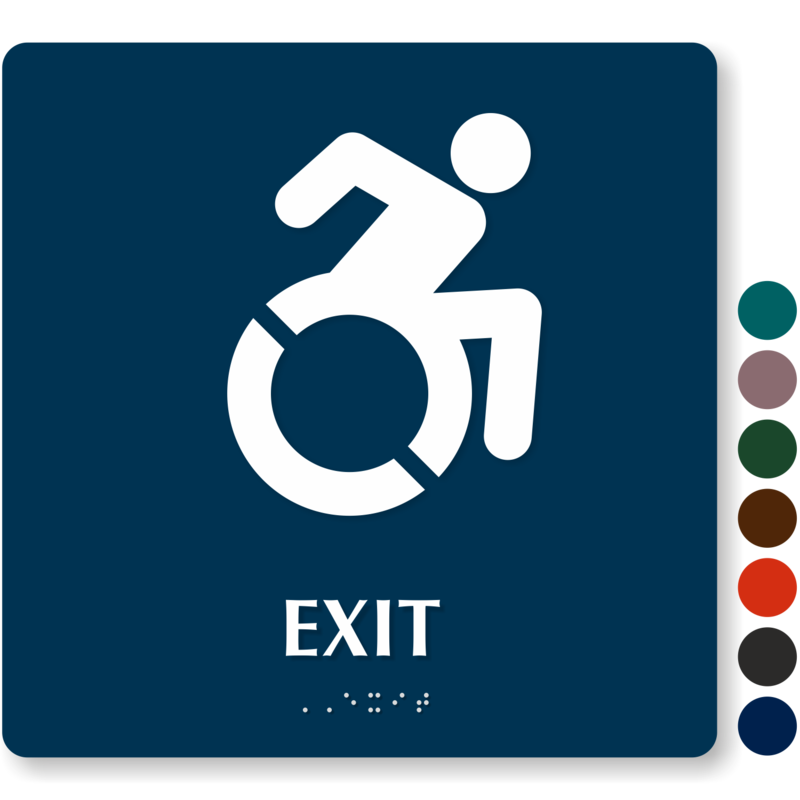 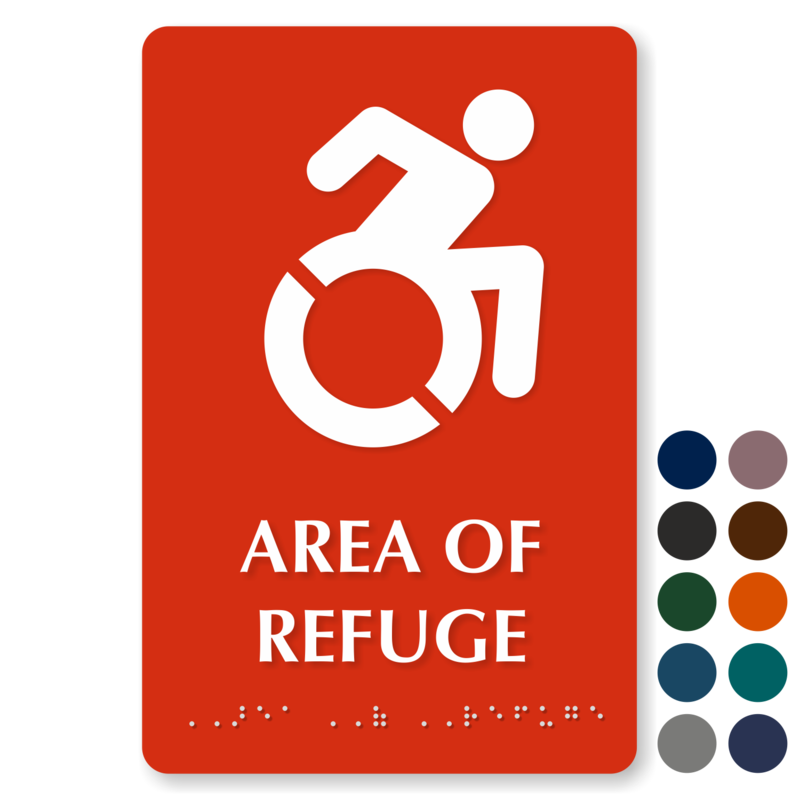 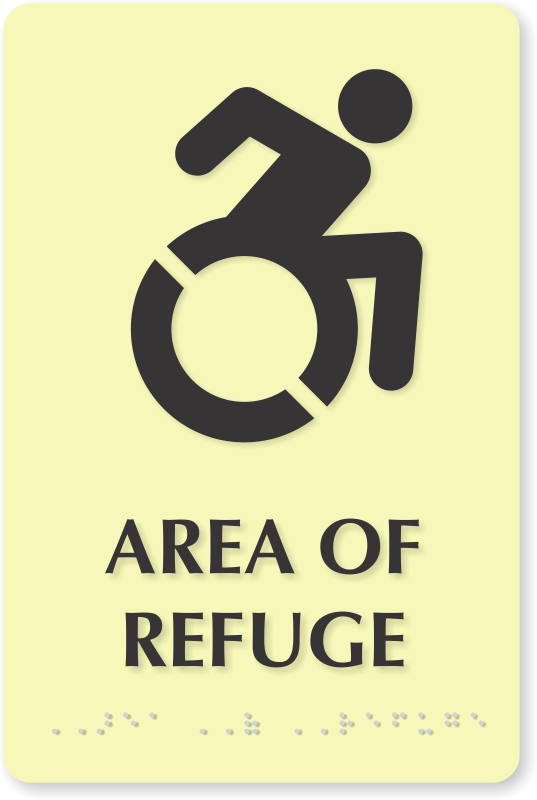 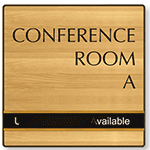 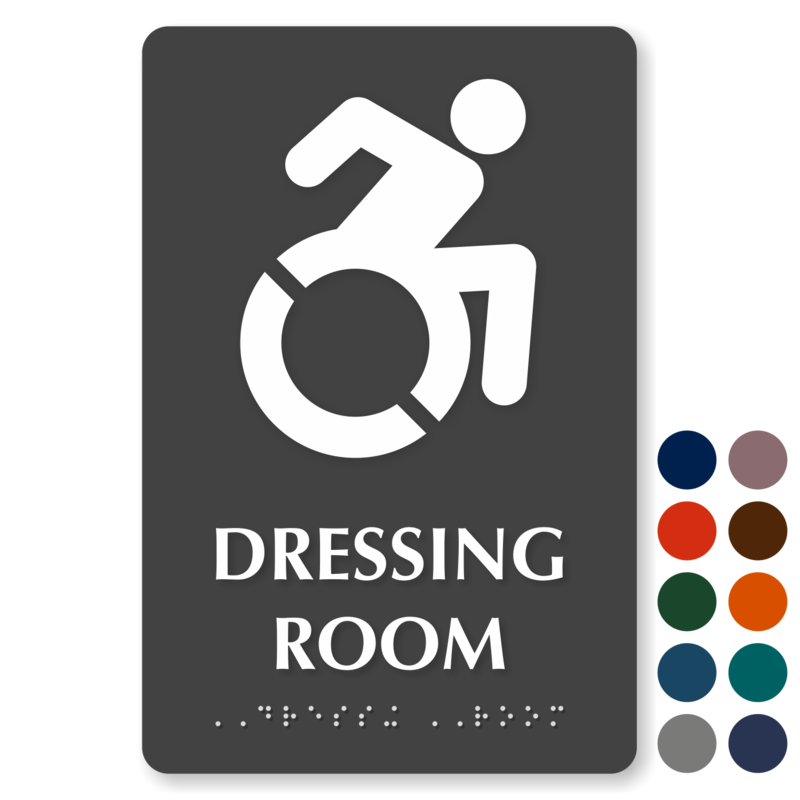 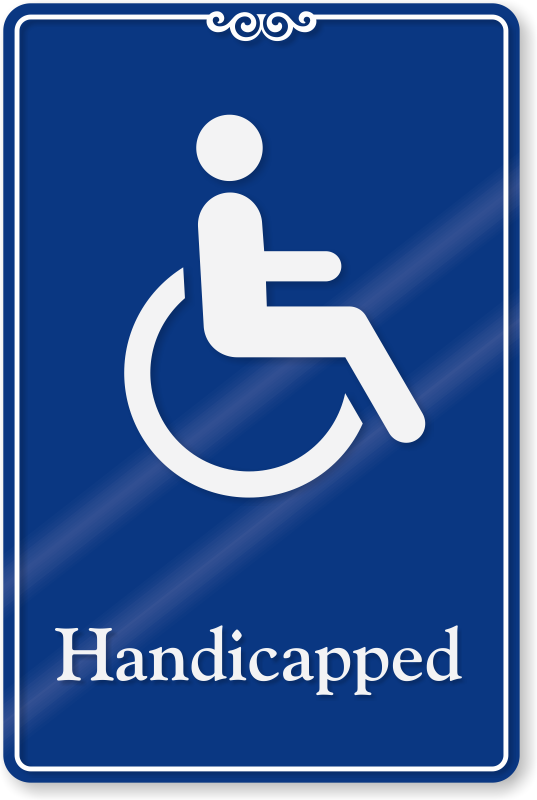 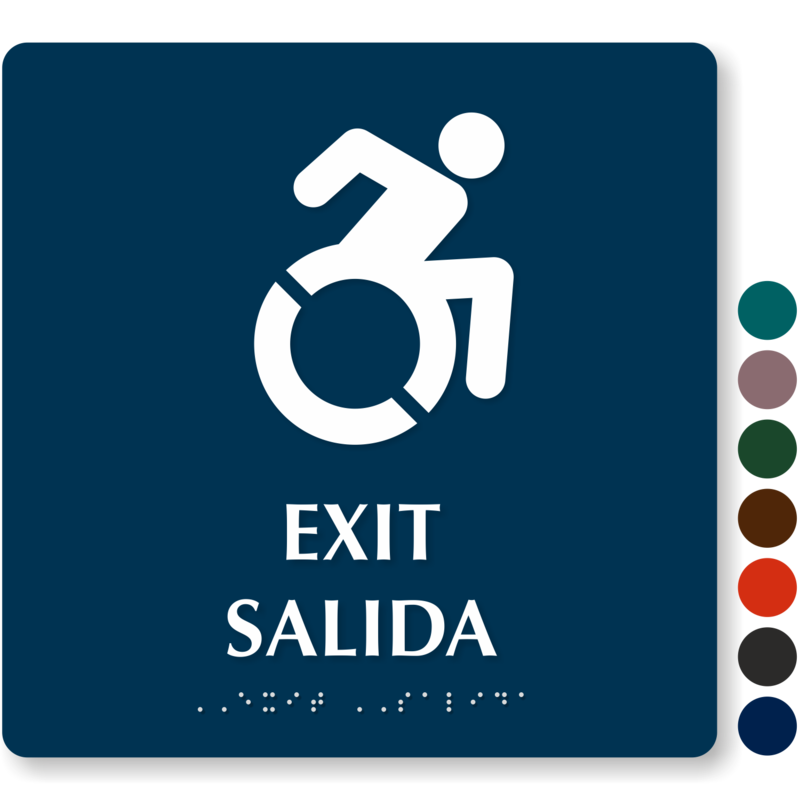 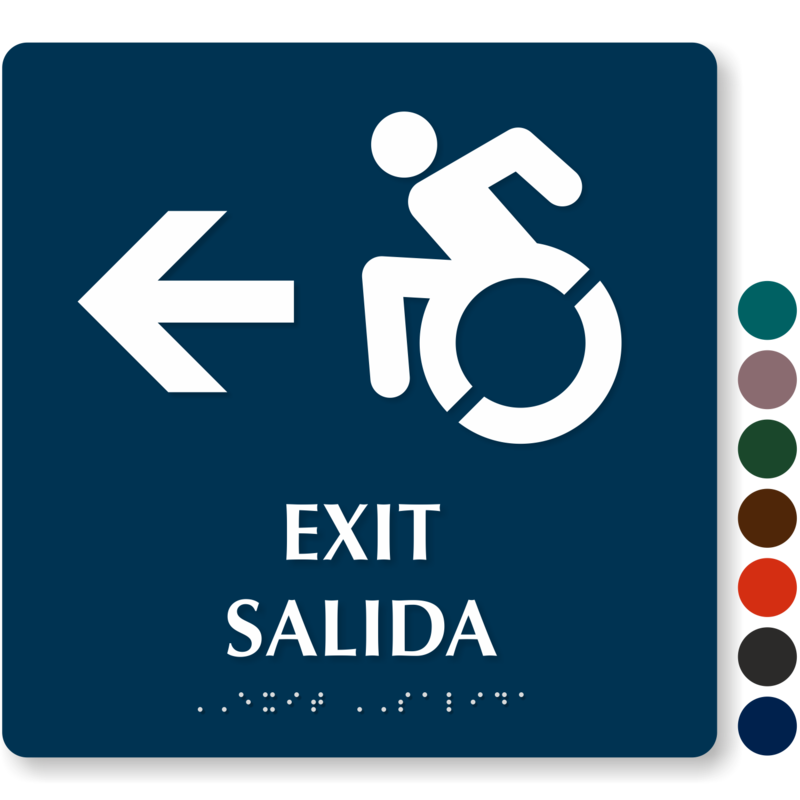 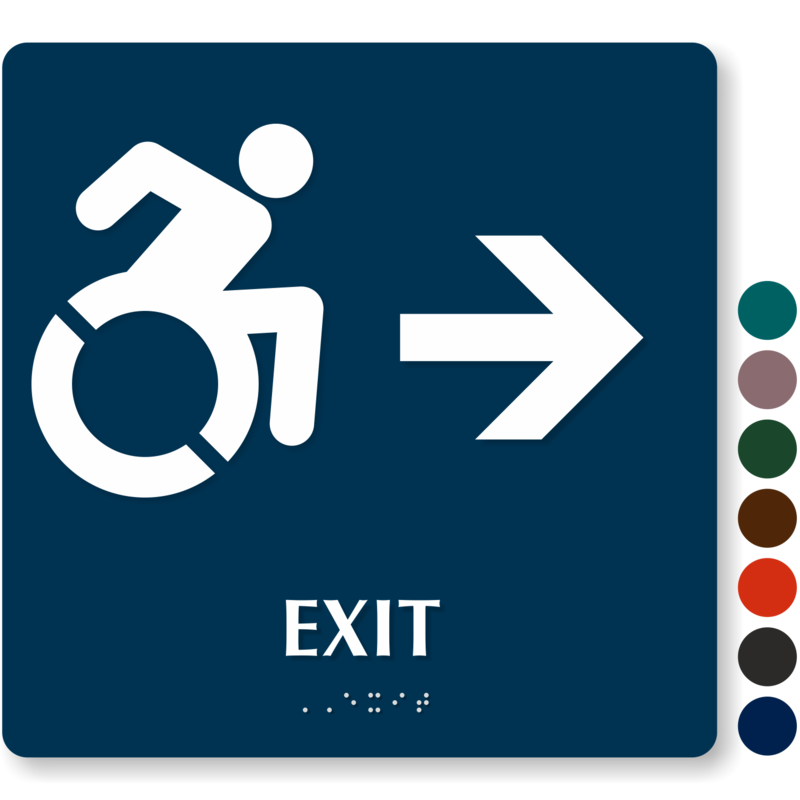 • Check out the updated icon on signs for bathrooms, entrances, exits, and more. 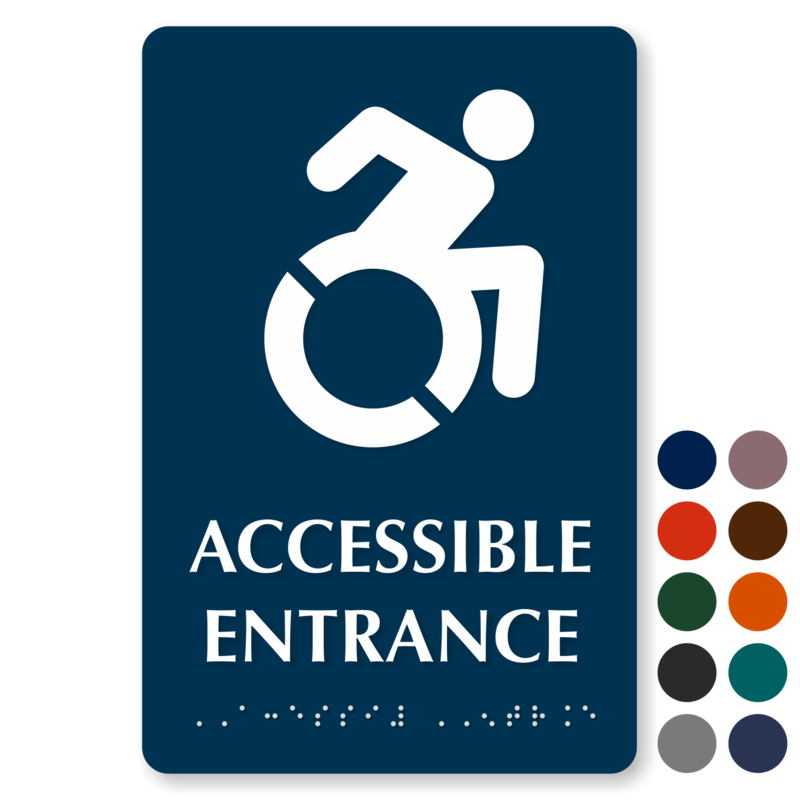 • The new icon is compliant in New York, but check with your state and local laws to make sure the updated ISA is up to specifications in your facility. 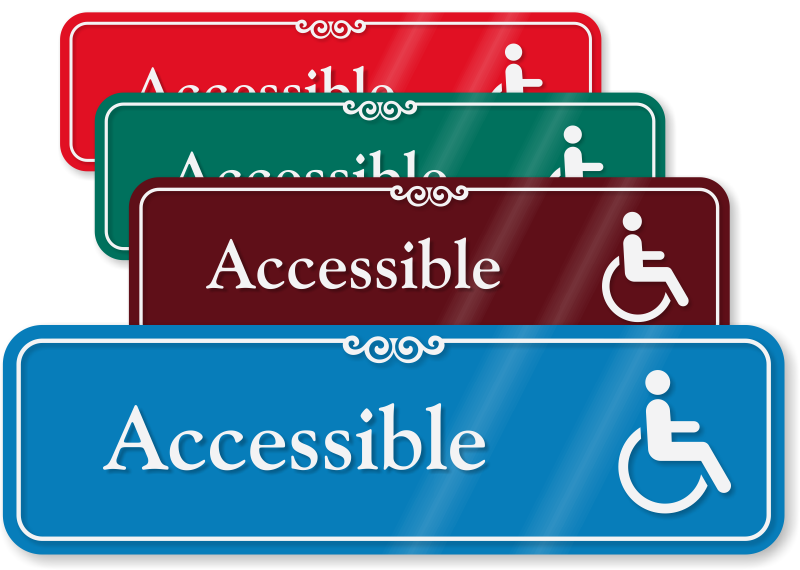 • For information about discounted or donated signs for your organization, contact our Community Manager at community@smartsign.com.